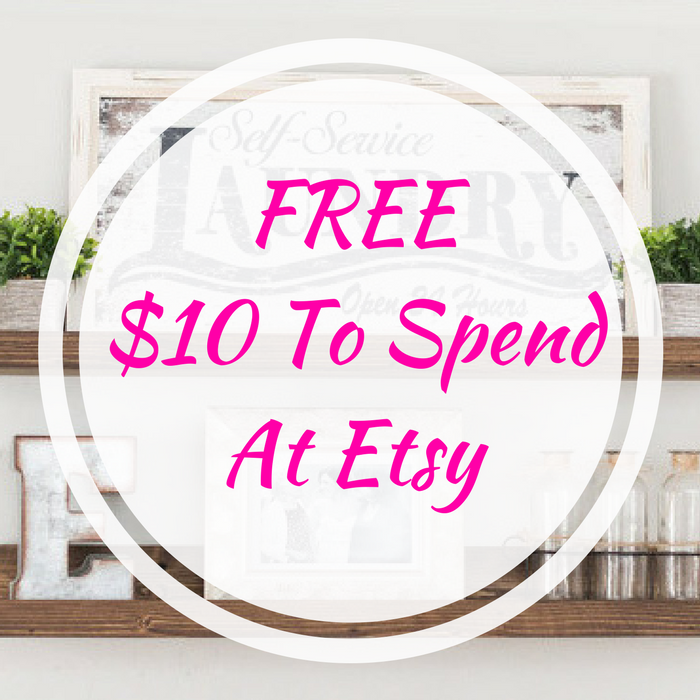 You are here: Home / FREEbies / FREE $10 To Spend At Etsy! Until March 25 only! To all New TopCashback members, sign up for an account here (if you haven’t), and score FREE $10 To Spend At Etsy! This marketplace sells beautiful handmade gift items! There’s a lot to choose from! Look over at Etsy website to choose your products. Please note this is not valid on gift cards.